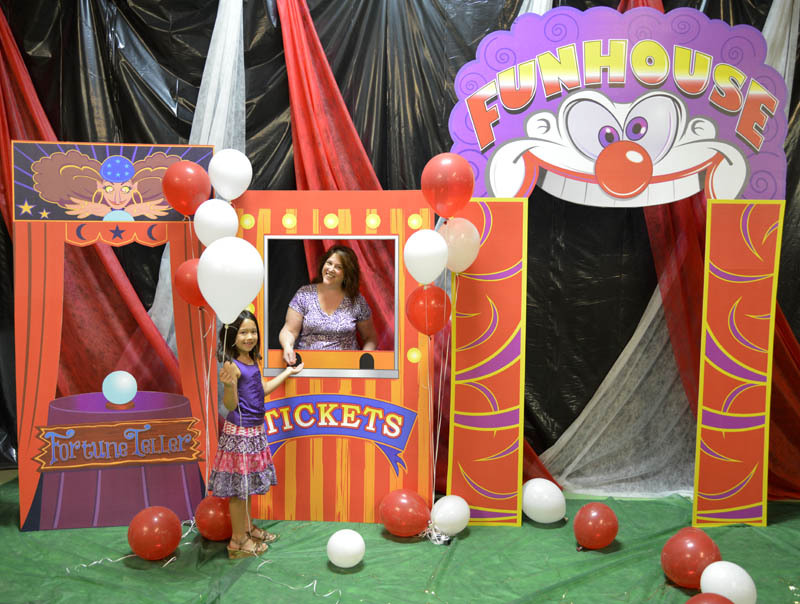 Carnival Kit 2 - Dino Rentos Studios, INC.
Ready to put a smile on everyone's face? 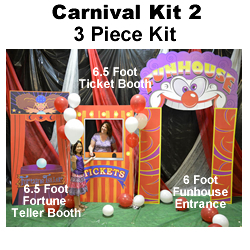 Our Carnival Kit 2 brings life to any party, event or gathering! Produced with brightly colored graphics, old and young alike will be transported to the magic of the Carnival with this Carnival Kit 2! Kit assembles in approximately 60 minutes or less.